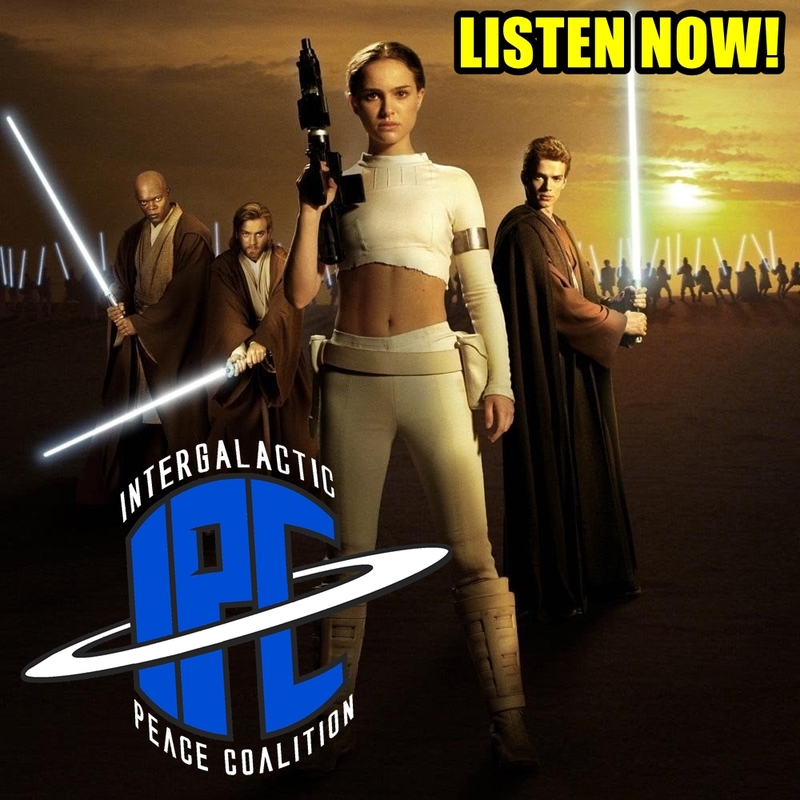 On this episode Zac and Ben revisit another chapter of the Star Wars saga, this time focusing on Star Wars: Episode II - Attack Of The Clones. They are also joined by one of the biggest AOTC fans in the galaxy, their good friend Chris Seekell from The Star Wars Underworld. Together they share their favorite moments, characters, memories and more. The guys also take time to break down Anakin Skywalker's choices in this film and descent towards the Dark Side. They even test their knowledge with another Quote-A-Thon covering an intense scene between Jango and Obi-Wan. Furthermore, they give an update on Star Wars: Episode IX and discuss some new characters that were revealed. And in accordance with a new Twitter trend they share their #Top4StarWars moments. Listen for all that and much more!